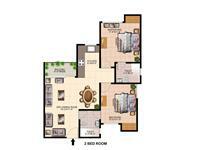 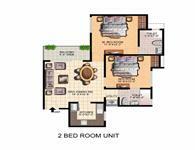 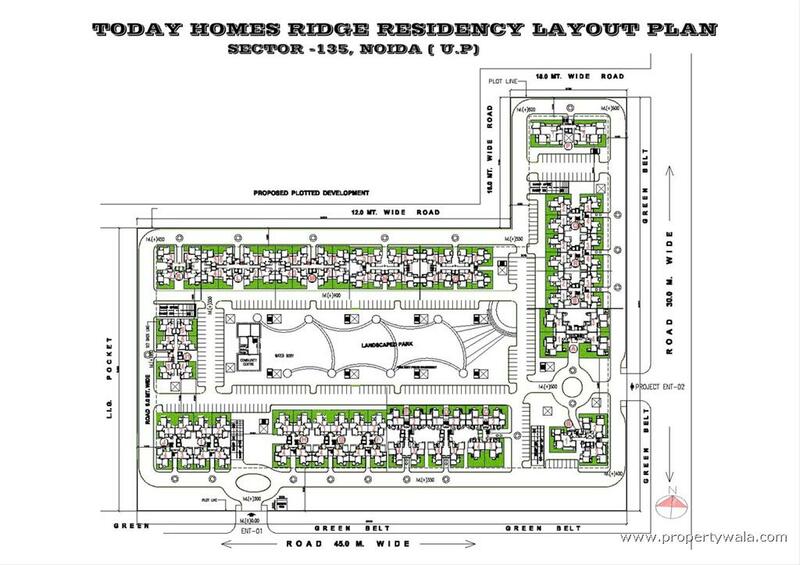 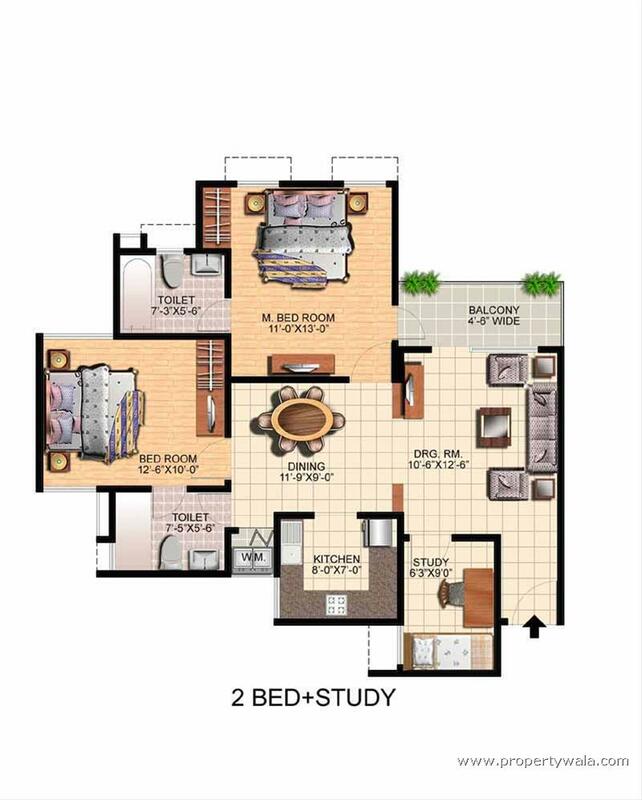 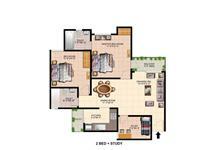 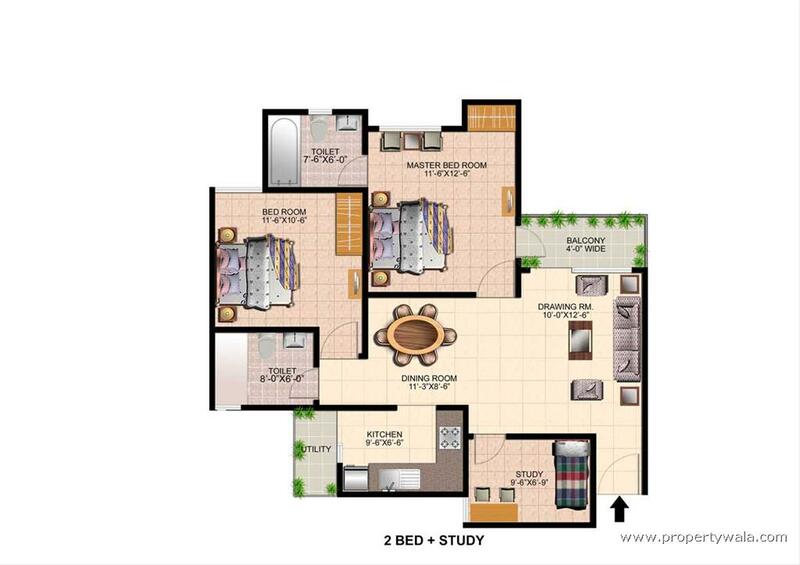 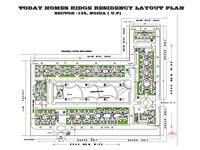 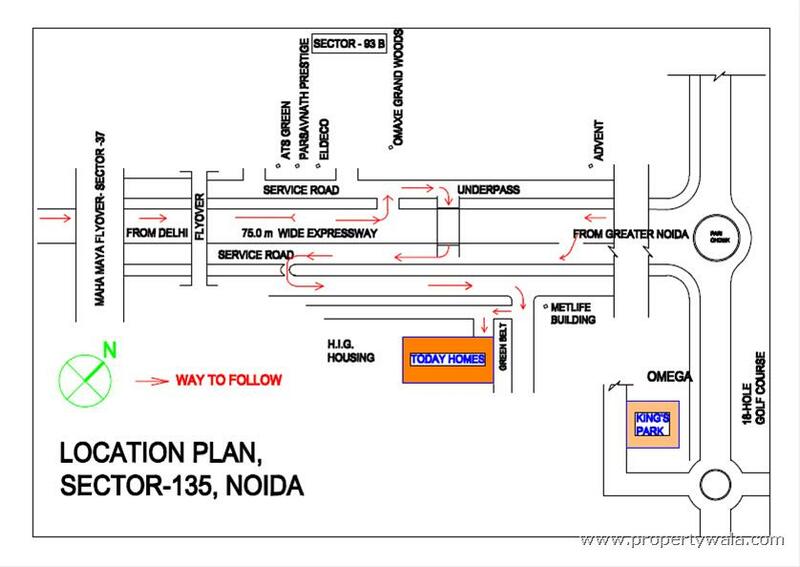 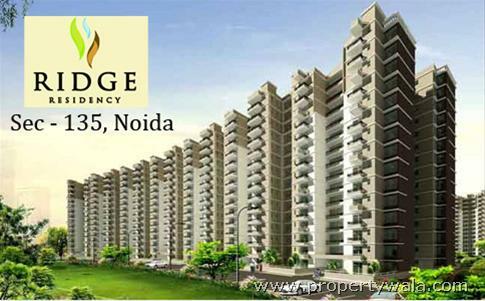 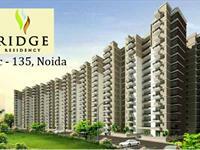 Good location property to live in sector 135, Sez noida expressway. 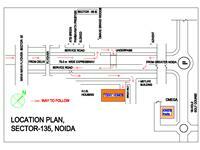 Best place for the people working in nearby companies. 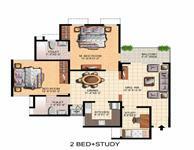 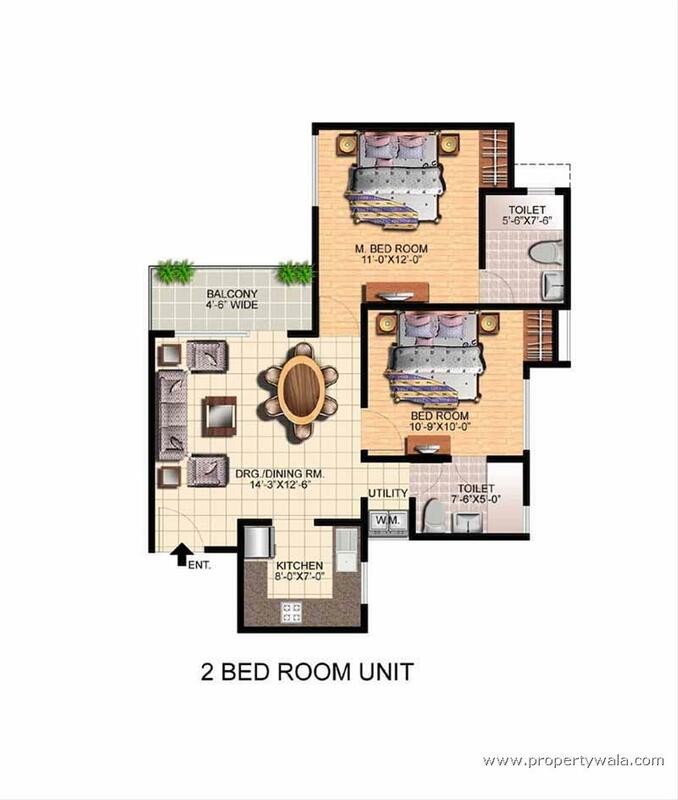 this is 2bhk 1075 sqft flat available for rent for family and working bachlors. 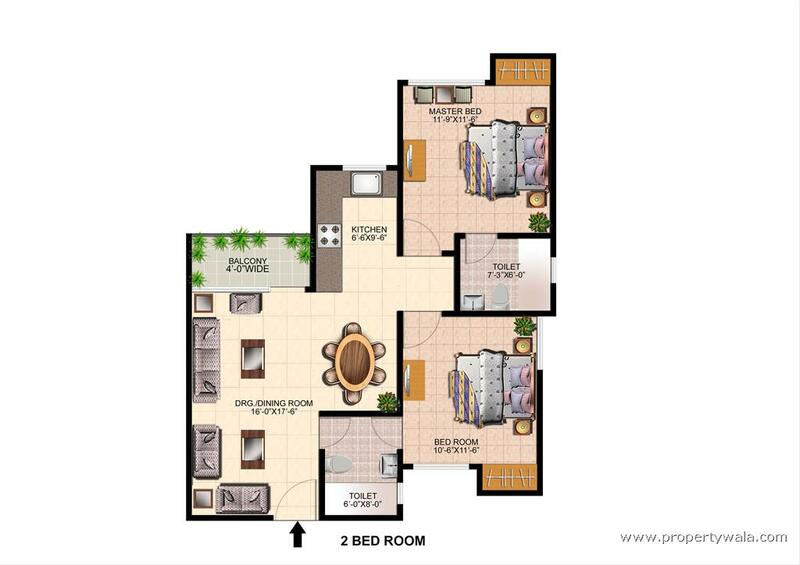 call for more details and see the flat.